Sales Performance Begins with Sales Process by Lisa Magnuson - SalesPOP! The sales process is one of the most important parts of achieving successful sales performance. Too often, companies are resistant to adopt it as a dynamic process that integral to how a company does things. 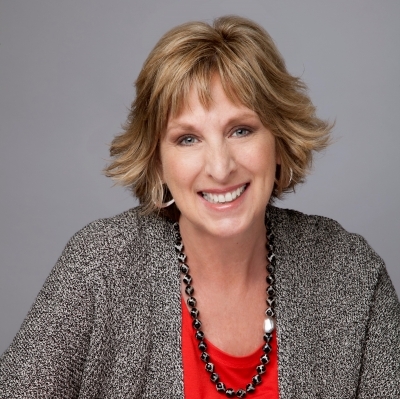 Lisa Magnuson, interviewed by John Golden, explores the resistance to sales processes, and how to make a sales process great. A sales process is vital to any sales organization. Sales leaders need to be more encouraging of their sales team to utilize this essential tool. 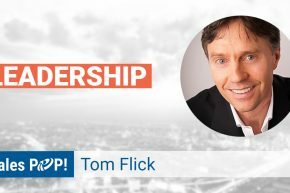 “Build your sales process based on best practices. Make it front and center, so it is incorporated right into the CRM. 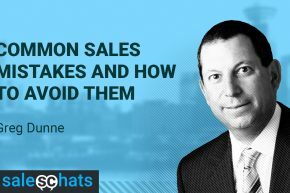 This makes it so salespeople are constantly seeing where they are at each stage of the funnel, what should they be doing, and when they have done all of the things required to go to the next stage,” said Magnuson. A sales process is also essential because it helps salespeople see what tools are available for them to use and what customers typically need at each stage. Plus, everything is front and center and easily accessible. There are also a lot of benefits to having a structure sales process concerning hiring and onboarding new salespeople. 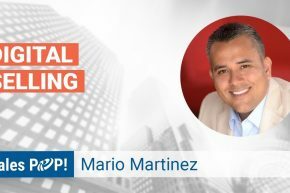 The turnover rate in the sales world is much higher than in other jobs in the business world, in part because it is difficult to train and orient salespeople to the company’s way of functioning and doing things. Having a sales process increases retention because new employees fall right in line with the best practices according to the sales process, and create good habits from the beginning. They’re going to be more successful, generate more revenue for the organization, and be less likely to want to switch jobs or companies. 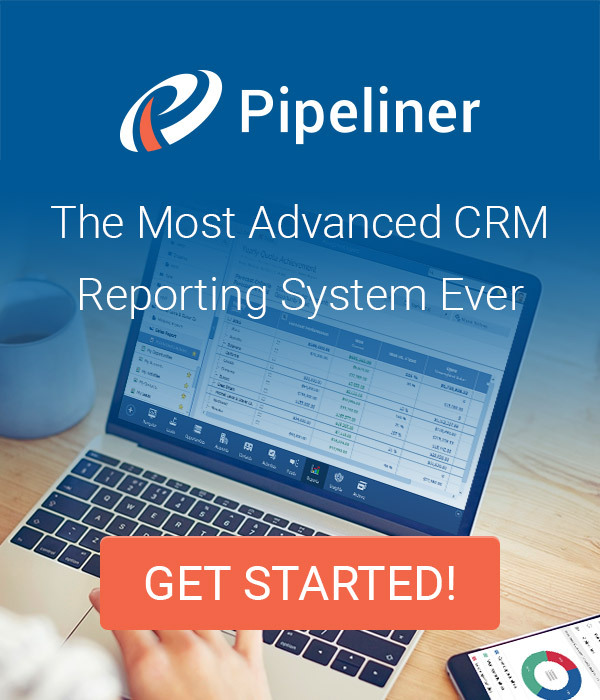 Pipeliner CRM empowers sales organizations to totally optimize their sales process. Get your free trial of Pipeliner CRM now.